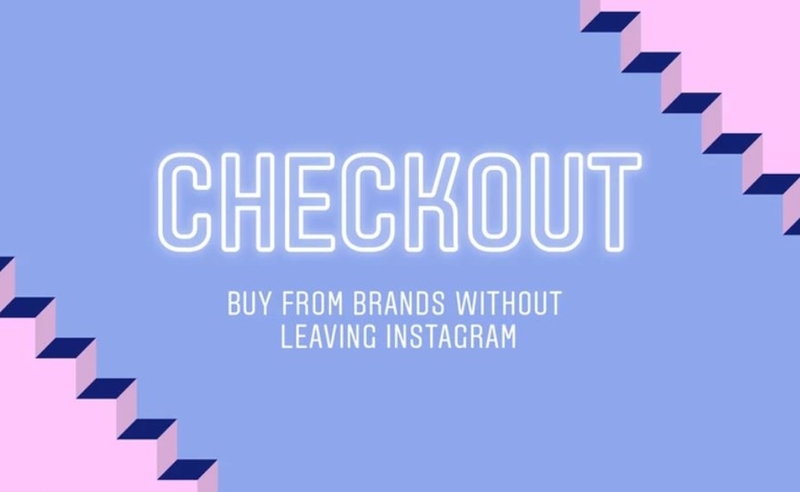 Instagram has launched a new feature today dubbed ‘Checkout’ that will enable users to purchase fashion and beauty products directly within the app. The tool is currently in beta with roughly 20 brands — including Adidas, Dior, Huda Beauty, Kylie Cosmetics, Nike, Warby Parker, and Zara — and is only available in the U.S. and on mobile devices for now. (You can check out the full lineup of participating brands right here). When users tap on items that they want to purchase in shopping posts, a new ‘Checkout On Instagram’ button will appear. After tapping, shoppers will be taken to size and color selection before proceeding to payment, Instagram shared in a blog post. Shoppers will also be able to track deliveries within the app via shipping notifications. Once an order is complete, payment information will be saved for future shopping, Instagram says. At launch, the ‘Checkout’ feature will accept Visa, Mastercard, American Express, Discover, and PayPal — though right now users are only able to purchase one item at a time, BuzzFeed reports. Instagram will monetize the feature by charging brands a selling fee, which BuzzFeed notes will serve to cover refunds and shipping costs when merchants refuse to issue returns. This is by no means the company’s first foray into ecommerce. In 2016, Instgram began piloting shoppable feed posts — and then rolled out the ability to Stories in June. That said, those transactions still had to occur outside of the app on an external browser. Instagram also introduced ecommerce capabilities on video posts in November. 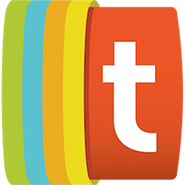 Right now, the company says that 130 million total users are tapping on shoppable posts.